Give em the heater, Ricky. Kristin brings 17 years property management experience to the Peloton team. She is currently responsible for managing a mixed portfolio of office, retail and industrial properties throughout Austin. Kristin is responsible for the daily operations, financial reporting, variance explanations, preparation of budgets and year-end reconciliations, as well as administering vendor contracts and coordinating small tenant finish construction projects. Prior to joining Peloton Commercial Real Estate, Kristin worked at Trammell Crow Company, CB Richard Ellis, Pyramid Properties and HPI Real Estate. Kristin graduated from the Concordia University at Austin with a BBA, holds her Texas Real Estate License and the RPA (Real Property Administrator) designation through BOMI International. 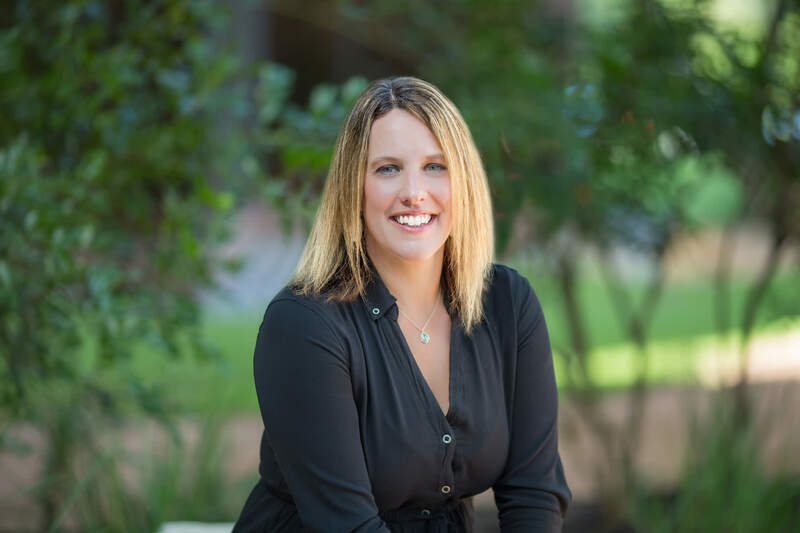 Kristin currently serves as the 2018 President of BOMA Austin.